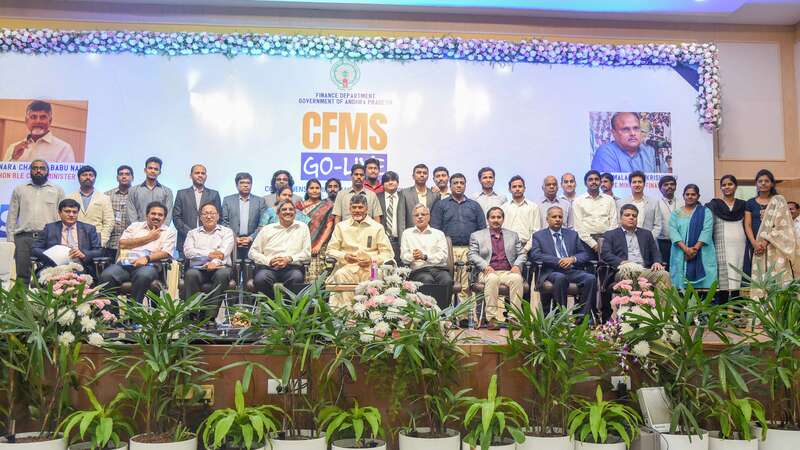 The successful implementation of the Comprehensive Financial Management System (CFMS) by the State will become a model for the entire country, said Chief Minister Chandrababu Naidu. He said that establishment of a proper system would make understanding the Revenue and Finance Departments easy. He cited the difficulties he had faced with the complexity of the departments while serving as a minister for finance in the past. “At that time there was one person in the Revenue Department who dealt with revenue records. In his absence, no one in the office could understand them. Now, even common public can understand the revenue records due to technology and reforms,” Mr. Naidu said. “With the SAP’s technology, we are going forward in CFMS,” said the Chief Minister and appreciated Principal Secretary (Revenue) M. Ravi Chandra and his team for bringing up the project. With CFMS, the State would be able to generate revenue and expenditure receipts with a touch of a button and also help the 42,000 drawing and disbursement officers (DDOs) across the State work effectively. 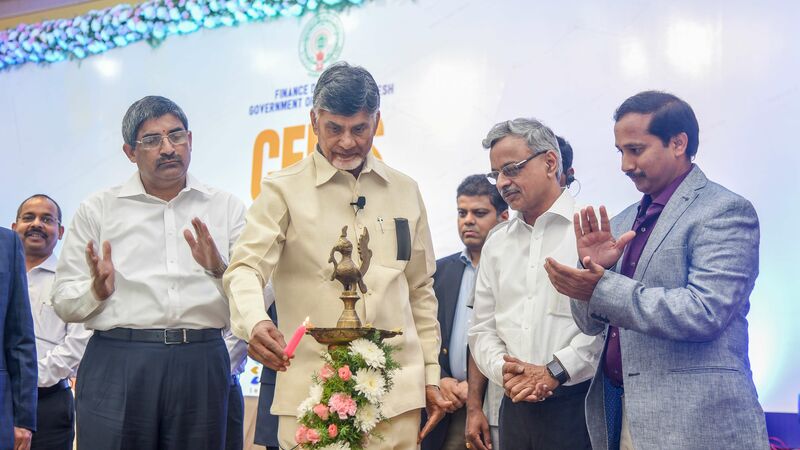 The Chief Minister further said that AP’s CFMS project was the first of its kind in the country and had all the financial operations integrated and would also help achieve paperless transactions across counters. He said that integration and implementation of CFMS, e-Office and upcoming e-Pragathi would put A.P. in a special spot in the world. Digital initiatives taken up by the RBI, the SBI, GSTN and other agencies helped the CFMS project though it was difficult in the beginning. A special software for financial operations had been made for the State as part of the project.